In the past number of weeks there has been an increase in gang tensions and instability in Metro Vancouver resulting from recent violent events including a high-profile murder at a Burnaby mall in October. Police across Metro Vancouver were mobilized in response with two clear objectives; one to ensure public safety, and the second to hold those involved accountable. The entire investigative staff of the Combined Forces Special Enforcement Unit – BC, including the Organized Crime Team, Gang Task Force, Uniformed Gang Task Force, Firearms Team, joined by municipal and RCMP emergency response teams and other specialized units, were an integral part of the overall police response. To date, CFSEU – BC can confirm that they have prevented several acts of violence on our streets that could have placed the public at serious risk. Because of the sensitive nature of these investigations, we are unable to go into detail about the majority of these events, however, we can confirm that we have seized a number of firearms and several males, known to police, have been arrested and are charged in four incidents. The first arrests occurred on October 27, 2010 at Kensington Park in Vancouver where CFSEU targeted a group of males known to be involved in or associated to gangs. As noted in our October 28th media release, a number of males were taken into custody. 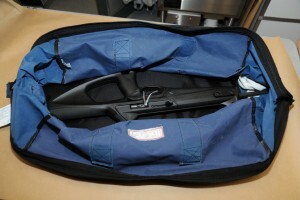 Several firearms were seized. As a result, Pedram Taromi Nejad SHIRAZI, 26, and Christopher Henry ISER, 26 are facing a number of firearms-related charges. Two days later, near the vicinity of Mill Ross Avenue in Vancouver on the evening of October 29, 2010, police arrested two males – Derek James STEPHENS, 27 and Christopher Jai REDDY, 25. A firearm was seized from the pair at that time. They are also facing firearms-related charges. In a third incident, two Metro Vancouver males were arrested following a lengthy CFSEU – Gang Task Force investigation. 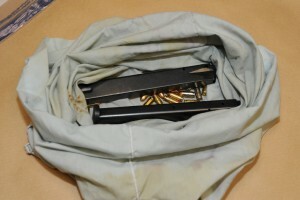 Again, members seized a number of firearms during the course of this investigation. In custody and facing 18 firearms-related charges is Robert Joshua ACHADINHA, 27, and Christopher Henry ISER, who is also charged in the Kensington Park incident. 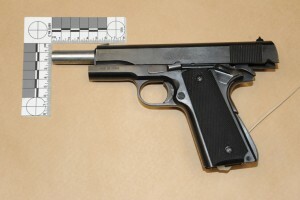 And on November 4, 2010, CFSEU arrested 29-year-old Glen Hartley Tetsuji SHECK of Surrey after finding a loaded handgun in his possession. SHECK is known to police and is currently in custody facing a number of firearms charges. 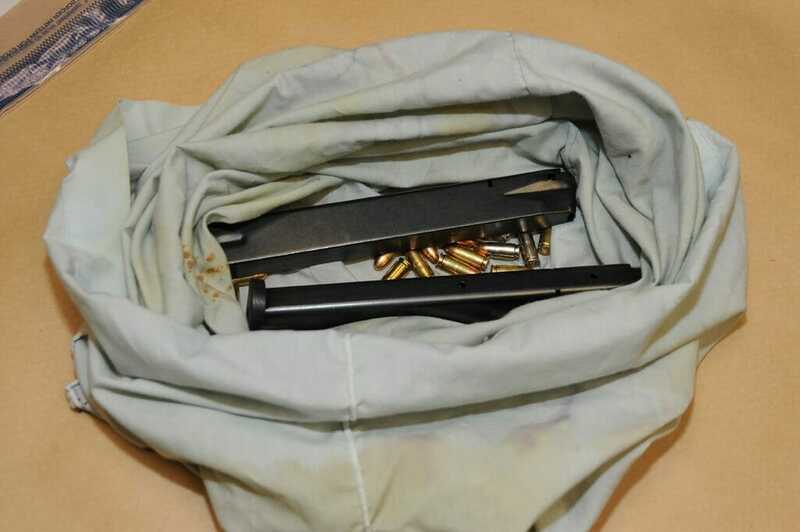 “We have seen a proliferation of illegal firearms in our communities, especially in the hands of individuals associated to the gang environment,” said CFSEU’s Gang Task Force Supt. Tom McCluskie. “These multiple arrests are a good example of the coordinated police response across Metro Vancouver, to not only remove these weapons from our streets, but to hold individuals accountable,” McCluskie said. Additionally, investigators believe that as a consequence of the ongoing suppression efforts by the CFSEU, four men – high profile members of the gang world – have since left the country and one has left the province of B.C. Investigators say more arrests are expected.